If you are a small business owner starting to grow your staff, hiring a payroll manager should be a high priority. Otherwise, all of those tasks and responsibilities will fall on you. But if you do not know how to create a payroll manager job listing, you will not be able to hire a qualified payroll professional. This will only make more work for you. The first step to creating a listing for a payroll manager job is to understand the scope of the duties associated with the job. Keep reading below to learn what payroll manager job responsibilities to include in your listing to ensure you have a good talent pool to pick from. This is one of the main responsibilities associated with payroll management. Payroll managers design systems to maintain payroll information. These employees are also responsible for updating payroll records, including approving changes for exemptions, insurance coverage, savings deductions, job titles and department transfers. A professional can help make improve accuracy of data and prevent unnecessary mistakes and errors, which is why hiring a payroll manager is so important. 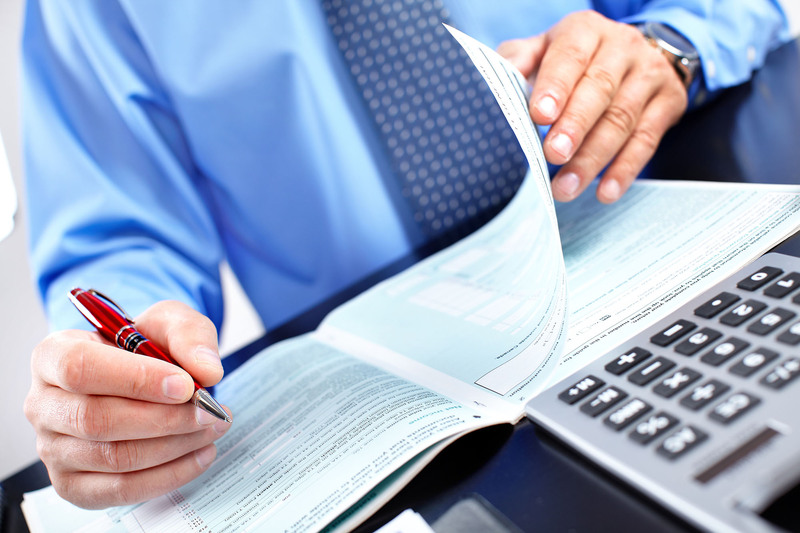 Payroll managers should also help in preparing financial reports regarding employee pay. They are responsible for compiling summaries of earnings, taxes, deductions, tuition reimbursement, leave, disability and nontaxable wages. These reports can help business owners like yourself better manage business cash flow and make more informed business decisions. This is a task best left to the professionals. Be sure to include this responsibility when posting about any payroll manager job openings. Payroll management also includes the task of determining payroll liabilities. This is done by approving calculations regarding employee federal and state income and social security taxes. In addition, payroll managers are responsible for approval of employer’s social security, unemployment and workers compensation programs. This is something that cannot be done by the business owner themselves. That is why hiring a skilled payroll manager is so important. Make sure to include this in your job listing. When hiring a payroll manager, you also need to emphasize the importance of maintaining payroll guidelines. Payroll management professionals are responsible for payroll guideline maintenance. Their duties include writing and updating policies and procedures for business payroll and any sponsored retirement plans your small business offers. You need to include this in a job posting. Without it, your payroll manager hire could be ill-equipped to create payroll guidelines for business and maintain them going forward. Do not make this mistake. It is also the responsibility of a payroll manager to ensure business compliance. These human resource professionals need to be able to devise and maintain a payroll policy that meets all legal requirements. This will help to ensure that your business is compliant with all federal, state and local requirements regarding employee pay. This is so important because your potential hires need to be familiar with existing and new legislation in order to be effective in their job. Make sure to include this in your payroll manager job search. If you are a small business owner, you know that paying your staff in a timely manner consistently is crucial, as is meeting guidelines for federal, state and local compliance. That is why you should not do the job of payroll management yourself. Hire a professional, experienced payroll manager to devise and maintain payroll policies for your business both now and in the long-term. Create a job listing regarding your payroll manager opening by including these key job responsibilities listed above. This will help to ensure long-term success of your business by ensuring happy, paid employees.